Japanese stocks are up more than 60% in local currency terms over the last two years and there is potential for further gains this year. Stephen Cohen, chief investment strategist for iShares EMEA, looks at four factors that could drive further gains. “The market’s focus this year has been geared towards Europe, but Japanese stocks have moved steadily higher, and few investors have noticed. There are four factors that could spur a further rally in Japanese equities. As always, investors need to look at the direction of the Yen and our preference is to use a currency hedged approach. “The Bank of Japan’s ‘QQE2’ in October 2014 was a catalyst for easing the build-up of pressure on the ECB and other central banks. Recent talks suggest the BoJ could do more, especially as a lower oil price makes its commitment to a 2% inflation target by the end of this year a challenge. “More than this, the BoJ risks losing credibility if it does not act. Recent statements from Kuroda-san suggest a significant willingness to deliver whatever is needed. Whilst recent speculation has focused on July as a potential announcement date, Kuroda-san is known to surprise on timing. The monthly monetary policy meetings until then are worth watching closely. As the BoJ is already buying 250% of the net Japanese government bond (JGB) issuance, focus would likely be on other assets such as ETFs, J-REITS and even outright equities. 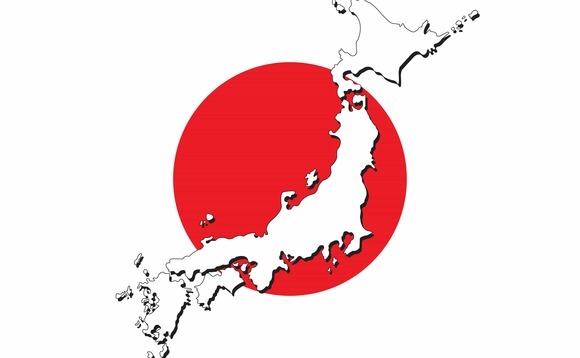 “Greater allocation towards risk assets by the Government Pension Investment Fund (GPIF) catalysed Japanese equities last year. In a bid to achieve its real return target of 4%, the GPIF handed out active stock mandates to four Japan-based asset managers. A further sign of its increasing focus on risk assets was the appointment of Hiromichi Mizuno, a former private equity executive, as the fund’s first chief investment officer. “There is a stable political environment following Abe’s landslide victory in the lower house, and this means he has room to focus on the ‘Third Arrow’ – reforms aimed at improving economic productivity. Following last year’s sales tax hike, focus has shifted to more growth friendly corporate reforms. A corporate tax cut of 2.5% to 32.1% should boost company profitability and there could be room for more cuts.